The Gateless RFID Card was developed at Waterville Valley Resort by the Affinity Team, led by Chris Bradford. Skip the ticket window lines by using the RFID Direct-To-Lift (DTL) Reloadable Card by registering your card and reloading from home. If you have a valid Waterville Valley Pass Voucher, see below for activation codes. *You can still purchase tickets in person at the ticket window if you wish. 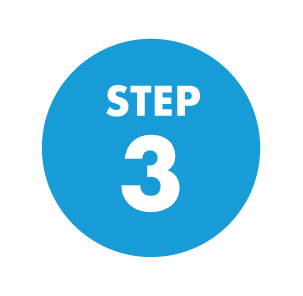 *If you already have your DTL card, you can skip this step. The ability to load/reload a card from an online purchase is still under development. Stay tuned for the launch date. *Your card can be picked up at the Waterville Valley ticket office or authorized dealers. Once you have your DTL card, click the button below to register. Enter your name, email, create a password, and then enter your DTL card number. Season Pass holders can register the same way as those with a day ticket. Use this to track your season. Want to ski at Waterville Valley again? Don’t wait in ticket lines, just log back in to affinityaccess.com/waterville or click the button below to load/reload your DTL card for future visits to Waterville Valley. After you’ve registered your DTL card, sign back into your profile at affinityaccess.com/waterville or click the button below to track your season.